You are at:Home»Politics»Can You Spot the Difference? Today, the District of Columbia joins the 10 other states in the U.S. that grant driver’s licenses and ID cards to illegal aliens. Can you tell a difference between the licenses for citizens & legal immigrants and those issued as a “limited-purpose license” to illegal aliens? At first glance, the two IDs look identical. 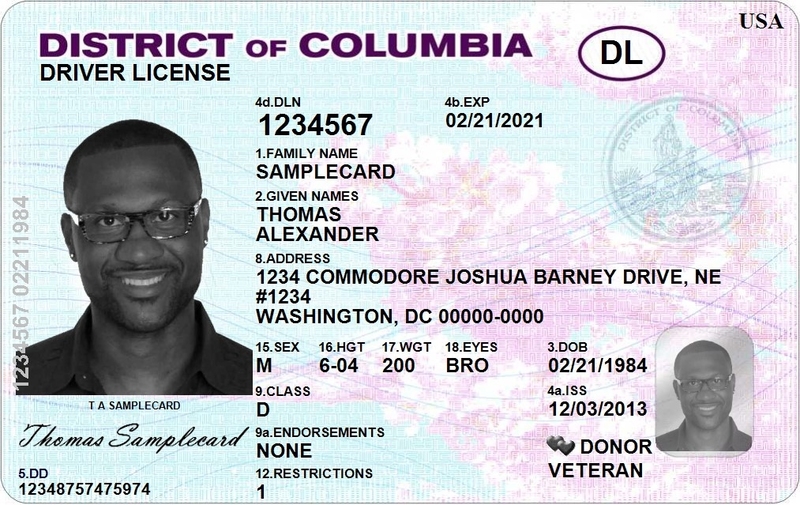 But because of the addition of the “Not Valid for Official Federal Purposes” language in the upper-right corner, the licenses are in compliance with the REAL ID Act of 2005. Those six words are important since they are intended to keep the person carrying it from using the ID to board an airplane or enter a federal building. If you were a security guard responsible for checking IDs, would you always notice that small disclaimer? The “limited-purpose license” is also a twofer for pro-amnesty and open borders groups in DC. 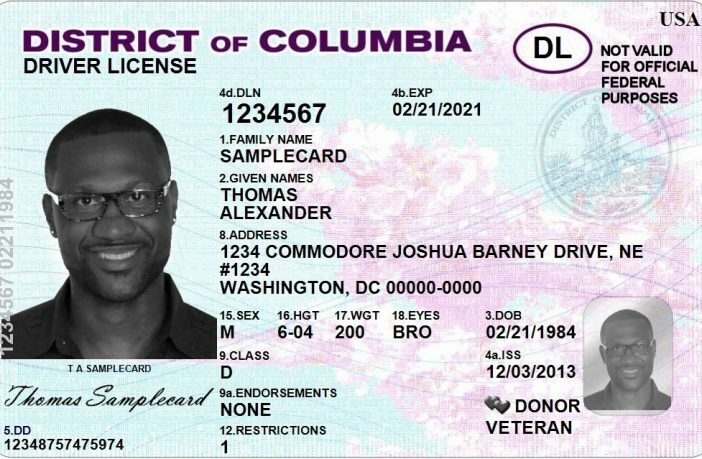 WAMU reports that illegal aliens with these IDs are eligible for in-state tuition at the University of the District of Columbia, a taxpayer subsidy of $3,600 per student per semester! Roxana Olivas, the director of the D.C. Office of Latino Affairs, says that a significant benefit will be in access to higher education. “They’ll be able to use it, if you’re a student or you just graduated, to get what we call the DREAM Act, because you do need an ID to get into UDC,” she says, referring to the law that allows undocumented immigrants brought here by their parents to access benefits like in-state tuition at public universities. so that means Immigration Reform is getting closer and closer…………………..
Actually, John, it means that there is no need for amnesty because illegal aliens will already be able to drive, get in-state tuition, and work. No reason at all to take the final step of changing their status via amnesty–this way, they remain deportable and cannot vote. Just what big money Republicans want anyway.